it’s a lifetime of dreaming, months of planning, and all the days that follow. Here at Dear Sweetheart Events, we’re honored you’ve asked us to be a part of it & want to make this day last for you! 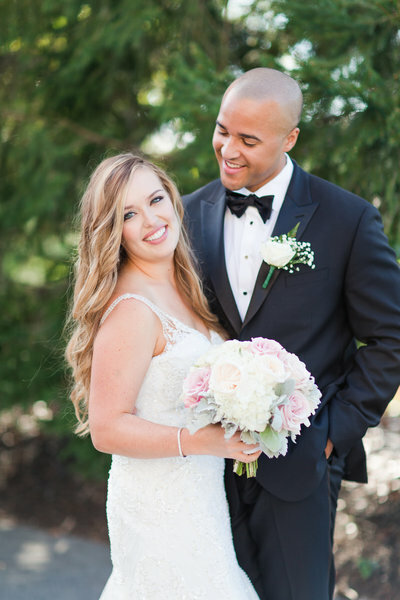 DSE is based in Virginia, and we work with brides all over the East Coast. We love to travel, are passport ready & will happily go wherever your gorgeous wedding takes us! We specialize in handling all of the pesky logistics it takes to make your dream wedding a reality, while also designing & styling your details to perfection. From our first consultation to your fabulous farewell at the reception, our team never leaves your side. DSE offers a unique approach to wedding planning with two packages: Design, Styling & Day-of Execution and Day-of Execution. We chat with all of our couples for a complimentary planning and design consultation, and customize every package to fit each couple’s needs. 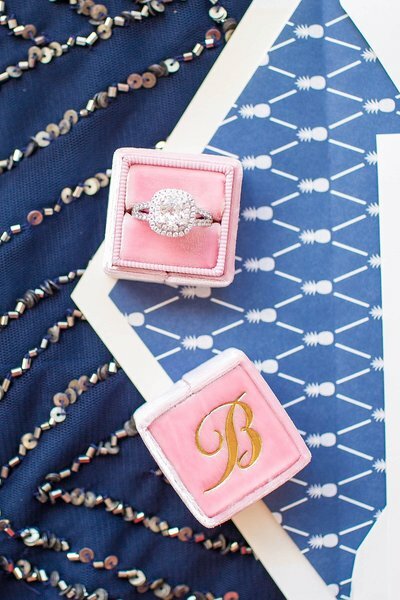 Wedding planning is not cookie-cutter, and your planning package shouldn't be either! Now booking limited 2017 dates. DSE offers a unique approach to wedding planning with two packages: Design, Styling & Day-of Execution and Day-of Execution. We chat with all of our couples for a complimentary planning and design consultation, and customize every package to fit each couple’s needs. Wedding planning is not cookie-cutter, and neither should your planning package! Packages begin at $1,800 with the average client budget being $30,000. Now booking limited 2017 dates. Our desire is to provide a fresh look on the traditional day-of coordinating package; we want to not only navigate the logistics of your big day through coordination, but also work to bring to life your love story through aesthetically pleasing design. We work together on timeline and vendor logistics, and create a wedding day design that highlights your style, your story and the first day of the rest of your life. This package is perfect for the bride-to-be desiring day-of coordination, along with the expertise & assistance of a designer and stylist. Looking for a helping hand to walk you through the day-of logistics? We offer Day-of Execution services to brides who have a love for planning, but realize they can’t execute it the day-of, while also relaxing & being “the bride”! We’ll craft a timeline for the day-of & step-in to handle last minute vendor management. We’ll be your go-to so you can sip mimosas & enjoy every memory! This package is perfect for the bride-to-be desiring to be hands-off during her wedding day & leave the logistics to the experts! 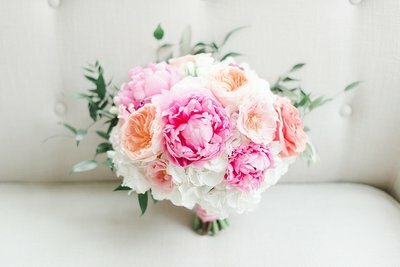 Fluffy peonies, classic hydrangeas, stunning dahlias? 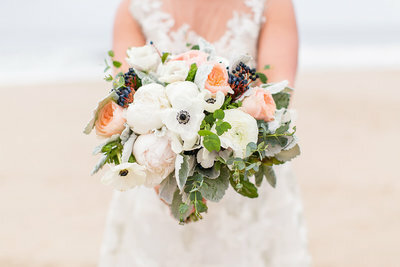 Flowers play a key role in the overall design of your wedding, which is why I offer In House Floral Design to a limited number of DSE brides per year. 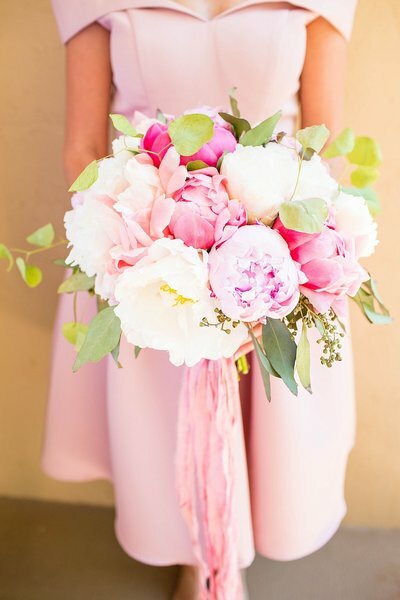 During our Floral Consultation, we will talk about the styles you are drawn to and the types of flowers that make your heart soar. I will then create a custom floral proposal specific to your wedding day and your wedding budget. 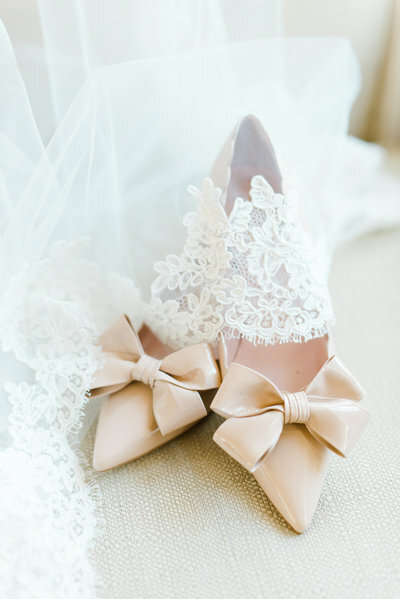 The average DSE Bride floral budget is $3,500-5,500. To ensure the most intentional service possible, In House Floral Design is offered to a limited number of brides per year. By now if you follow Kat on social media and/or read her blog you've surely fallen in love with her work and you're wondering if she is as good as she seems. SHE IS! Kat is as creative, organized, passionate, compassionate, dependable, and inspiring as you imagine her to be. 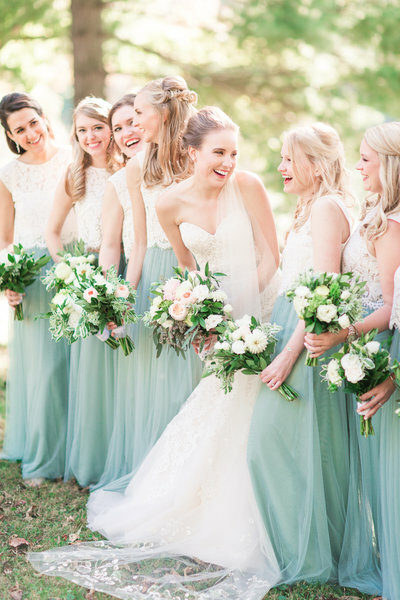 Everything you want and deserve as a wedding planner. Plus, she is exactly the bubbly, sweetly southern, contagiously positive girl that you expect after following her work. I hired kat for my day of planner because I needed someone that would understand and execute all my elaborate design elements. I gave Kat and her team A LOT of details to put together, PLUS Kat did all the florals. 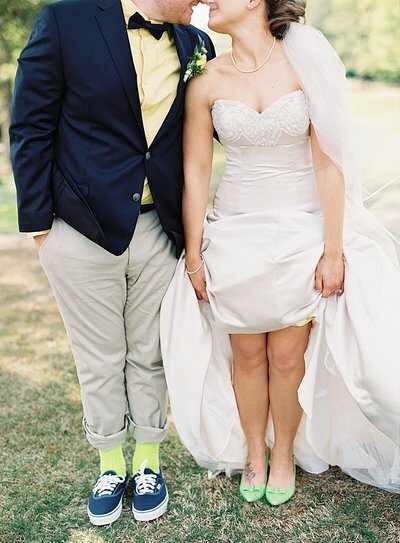 Kat herself has said our wedding was the most detail-oriented one she's had to date (and it was all the way in South Carolina) but I never saw one ounce of worry or stress. I could not believe how quickly everything was set up, how STUNNING the flowers were, and how smoothly the day went. If you're not sure if you need a planner I wish I could grab your face and tell you that you SERIOUSLY need to hire Kat. I have been to many weddings and something always goes wrong - but not ours! I know with complete certainty that is solely because of Kat and Dear Sweetheart Events. "If you're not sure if you need a planner I wish I could grab your face and tell you that you SERIOUSLY need to hire Kat." 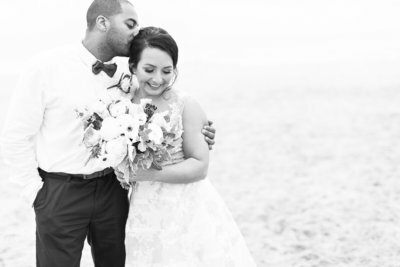 One of the best decisions we made while wedding planning was hiring Kat! 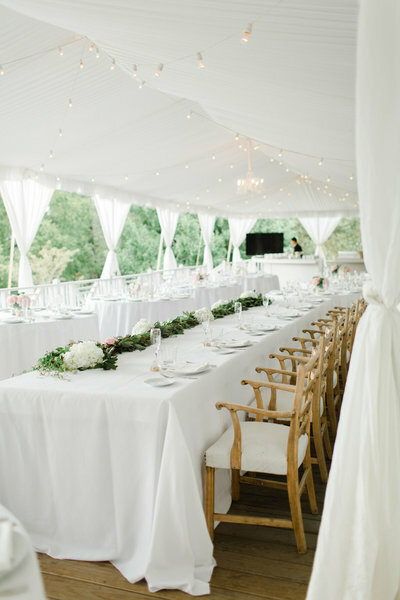 If you are on the fence about whether you need a wedding planner, hire her. 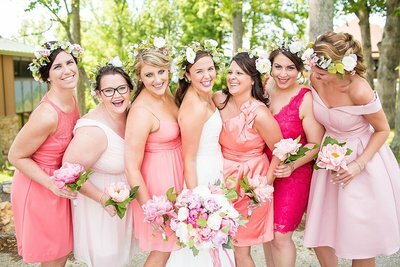 Kat is SUCH a professional and won over our parents and bridal party immediately! Not only that, she is SO sweet and thought of things I never would have. Our wedding month, week and day was completely stress-free because Kat took care of EVERYTHING! 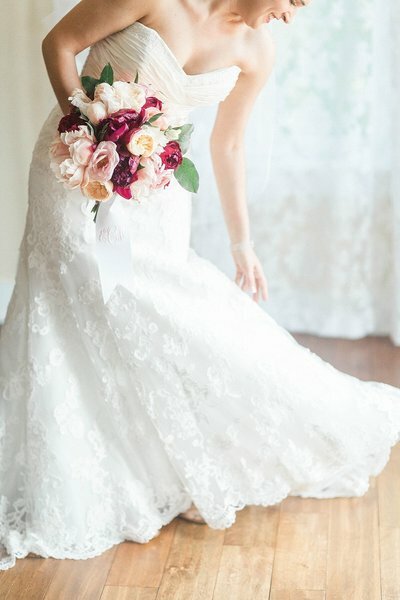 She is a phenomenal planner who handled our timeline, contacted all of our other vendors and designed the most beautiful florals and wedding day I could have dreamed of! 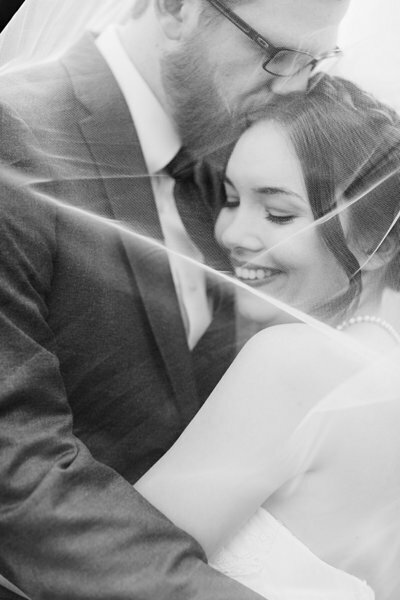 She is worth every penny and will soothe any wedding planning stresses you have. We are so grateful do have been a #DSEcouple!! "We are so grateful do have been a #DSEcouple!!" Kat is the ONLY person I trusted to plan my dream day. I just knew she cared and could see the bride’s perspective. We worked together for 8 months and she came up with unique ways to help make my wedding special. She made decor, planned her heart out and was completely prepared. She is creative, understanding and just simply gets it! I was so stress-free the entire time. The day of my wedding was unbelievable!! The day went on without a hitch! My guests were happy, my groom was happy and I was thrilled! She helped me make last minute decisions, fixed my dress when the bustle wouldn't hold, ran out last minute to pick up things we needed and supplied me with my favorite beverage at the reception. With Kat's help, our day was the best day possible. She was on top of her game 100%!! I could never imagine my wedding day without her. Future brides reading this, book her, just do it!! You will not regret it at ALL!!! I promise. "I could never imagine my wedding day without her. Future brides reading this, book her, just do it!! You will not regret it at ALL!!! I promise." The day was absolutely beautiful and it was everything we had envisioned. 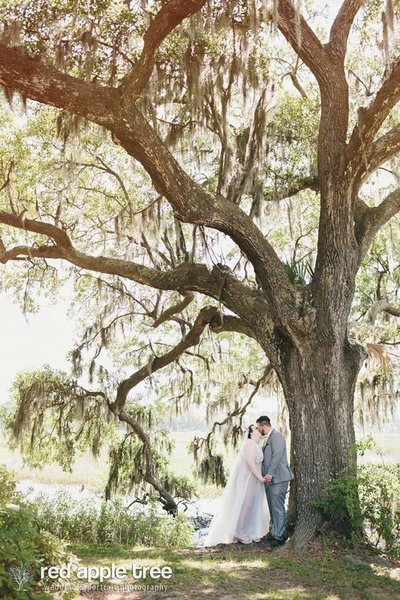 We appreciate all the planning & the behind-the-scenes work that made our wedding day the best it could be! 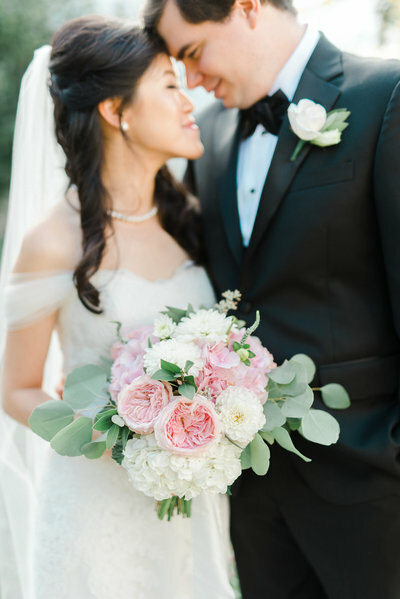 The flowers were just beautiful - from the bouquets, the bouts, the ceremony arch, and the centerpieces! 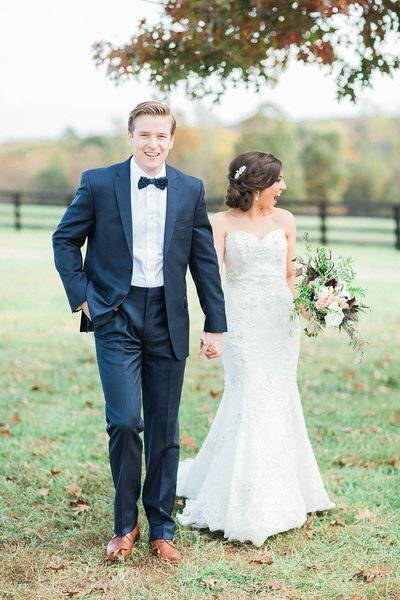 We can’t thank Kat enough for everything she did to help make our wedding such an amazing and stress-free experience! 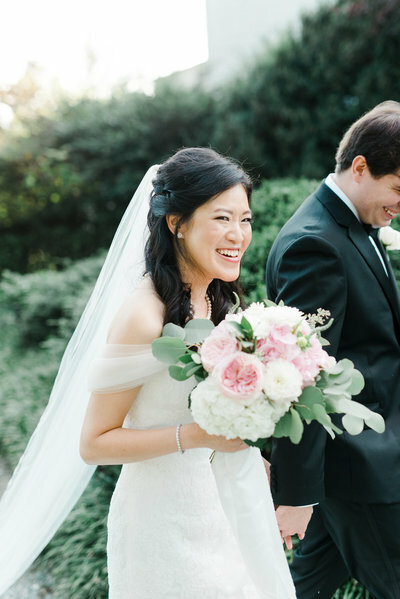 "The day was absolutely beautiful and it was everything we had envisioned." This girl earned her five stars when one of my vendors didn't come through. My flowers (I picked the florist, not Kat), gave me "fall" bouquets that looked like Easter Sunday. They were white and light pink and lavender. I was so upset (Kat and I don't share the same affinity for all things pink). She kept me calm and redid all of the bouquets with flowers purchased from the grocery store. They looked amazing and like they belonged in a fall wedding. I don't know what I would have done without her. Here's the plain and simple: If you, like me, thought a wedding planner might not be worth the cost - stop, hire a wedding planner, and make sure Kat is your first pick. If you, like me, thought a wedding planner might not be worth the cost - stop, hire a wedding planner, and make sure Kat is your first pick.